I have been fishing for a long time. 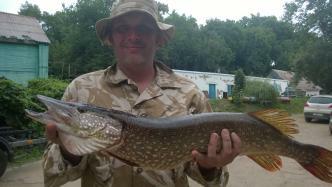 He is fond of fishing for a predator, a pike, a pike perch. The hobby turned into the opening of a fishing store in 2017. 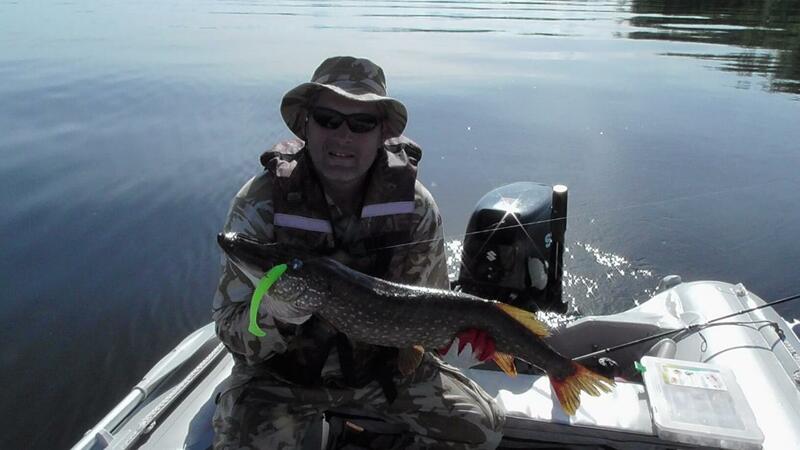 I will be glad to share with my guests my experience, as well as to advise on the selection of tackles and baits, all that is necessary in my shop. I will show the places of catching and help catch the fish of the dream.